We are formerly known as Makeway View at Makeway Avenue, now named as The Atelier. Bukit Sembawang Estates Limited successfully acquired The Atelier through an en block sale for $168 million. The purchase price for the collective sale was also the asking price of the collective sale for the freehold property was tendered. As noted by the company that brokered the sale, the sale price of The Atelier reflects a land rate of $1,626 psf ppr. This includes development charges amounting to $21.26 million. From the revenues from the sale of The Atelier, owners of the 28 apartments and 4 penthouses featured in the 10-storey building are expected to receive between $3.86 m and $10.74 m per unit. 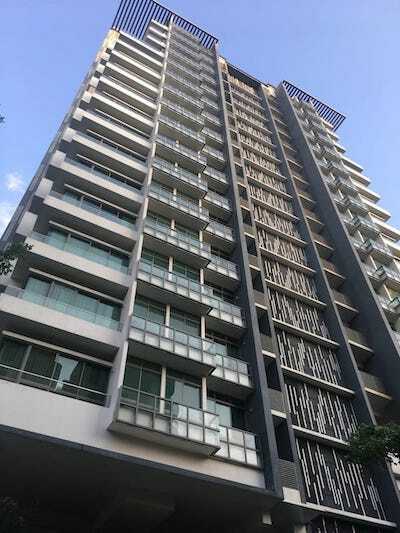 The Atelier is situated in the prime district 9 and was developed in the late 1980s occupying a land size of 41,582 sq ft with allowable GFA of 2.8. Bukit Sembawang plans to develop the site into residential apartments that feature communal facilities. Once approved by the respective authorities, the land can be developed to a 21-22 storey apartment building that features 154 units with an average size of 70 sqm. According to Swee Shou Fern, a senior investment advisor to Edmund Tie & Co., this upcoming real estate will allow its residents to enjoy a spectacular 180-degree view of the city and its beautiful greenery without any distractions. The developer of The Atelier plans to use its resources and bank borrowings to fund the redevelopment of the site. 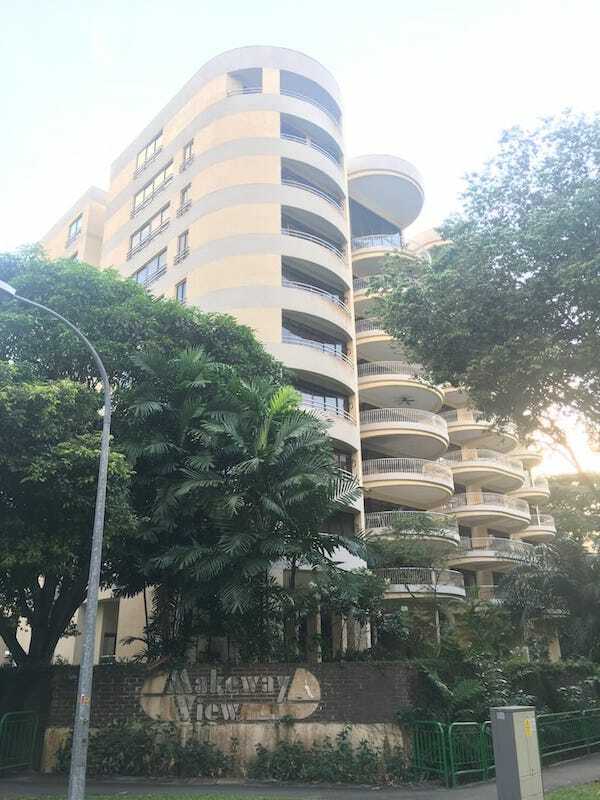 The Atelier is well situated close to prominent schools such as St Joseph’s Institution Junior, Anglo-Chinese School (Barker Road) and Anglo-Chinese School (Junior). 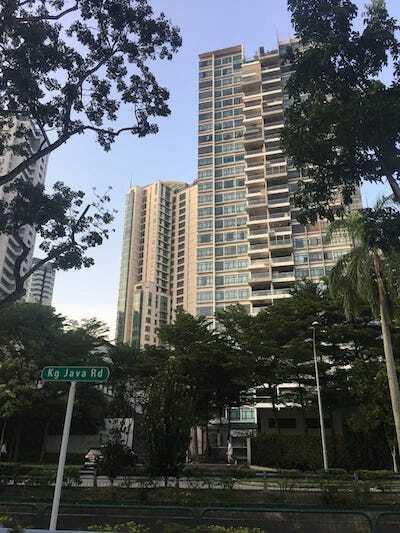 The property is also a walking distance(400m) from Newton MRT station. The site is also expected to enjoy unlimited shopping and dining options due to its proximity to Newton Food Centre, Novena Square, United Square and the reputable Orchard Road shopping belt that is just 5 mins drive away. If you are looking forward to buying a home or investing in real estate, then you will be glad that Newton District 09 offers you a great opportunity. District 09 is a vibrant residential area that enjoys an excellent location which allows its residents to access other parts of Singapore. Due to Newton’s proximity to the prominent Orchard Road, you can expect to enjoy boundless shopping in the area. Besides, the area is served by both North-South and Downton MRT lines. This means that future residents of The Atelier will enjoy easy commutes to work and school. There are plenty of amenities and facilities within the vicinity that residents of The Atelier can benefit from. A walking distance away from The Atelier are many schools that provide an excellent education for your kids. This is why this part of Singapore is a favourite destination among families, couples and professionals. Here are other reasons why you might want to make district 09 your next home. 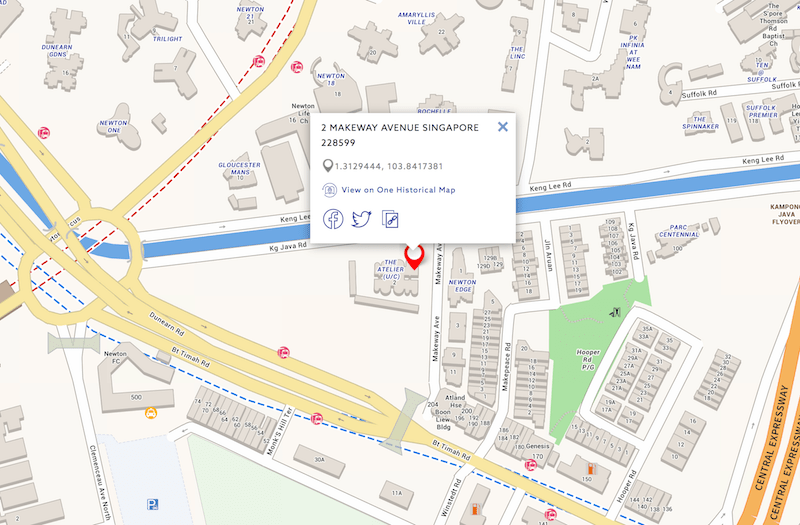 Newton is bordered on the west by Tanglin, on the east by Rohor, on the north by Novena and the south by Orchard. The strategic location of district 09 allowing its residents to access any part of Singapore makes it a popular destination among Singaporeans as well as expatriates. If you make The Atelier your home, you can enjoy the convenience you get due to its proximity to Singapore’s finest lifestyle and shopping hub, Orchard Road. Besides, there are plenty of amenities in district 09 to cater for the residents just a few distances away from their homes. For instance, there are several schools around that gives you plenty of options when picking the right school for your kids. The availability of schools coupled with excellent transportation makes the area a great destination for families. When it comes to connectivity, this part of Singapore offers utmost convenience due to the excellent transportation network. Transportation is made easy for future residents of The Atelier with the conveniently located Newton MRT found about 5 mins walk away. Proximity to other MRT stations such as Little India MRT Station, and Novena MRT Station makes commuting in the area easy. Some major roads and expressways connect the area such as the Central Expressway (CTE), Pan Island Expressway (PIE), Orchard Road and MRT stations. Besides, district 09 offers several bus services that make travelling around the neighbourhood and to other parts of Singapore as well much easier. This makes district 09 suitable for both private car owners and residents who depend on public transport means. With excellent connectivity, the residents of The Atelier can easily access their workplaces, schools, hospitals and other interesting areas. This allows you to drop your kids to school as you head to work in the morning since you can expect no hectic traffic delays on the roads. A number of good schools are close to The Atelier. They include public schools, pre-schools, kindergartens, international, primary and secondary schools. 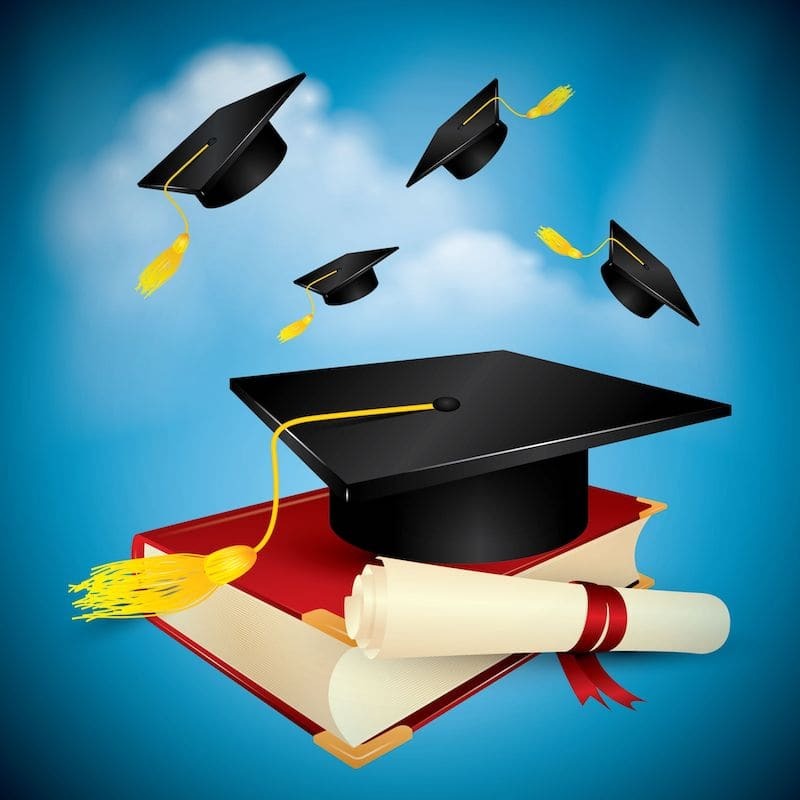 This means future residents of The Atelier have plenty of options regarding education. With several reputable schools around, parents living in The Atelier won’t have to send their children far away from home. Besides, their proximity will save you lots of time since most of the schools are right at the corner. There are plenty of shopping spots in district 09 that will provide for all the amenities that the residents might need. Apart from the malls that are easily accessible from The Atelier, Orchard Road, a shopping paradise is just a few minutes drive away. With nearly everything that you need right at your doorstep, you might not need to cover long distances for shopping enabling you to save a substantial amount of time in the long run. Velocity @ Novena Square situated directly above Novena MRT is one of the best malls in the area that you can visit. The sports-oriented mall features a big gym and comprises of health food and lifestyle stores, a wide range of sports, and small boutique shops. Another mall conveniently located in the Square 2 that features up to 5 floors including a Korean-themed speciality floor and exceeding 200 stores including beauty, food, furniture and fashion stores. United Square Shopping Mall on 101 Thomson Road is the 3rd largest mall in the district. It is famous for its speciality kids and education outlets. You will find here toy stores, learning centres, educational bookstores, and several other kid-friendly features. However, this mall is not exclusively for children as parents can also shop here. You can find grown-up boutique stores as well as Cold Storage. If you are looking for a residential area that has unlimited ways of enabling you to eat well and supplement your healthy lifestyle, then you will be intrigued by District 09. The area is packed with plenty of health food stores and restaurants that give you several food options. There are eating spots within some of the shopping malls around, so all your concerns regarding dining are well catered for. You can be sure to get a wide range of cuisines at different prices within the vicinity. Some of the restaurants that you can access easily from The Atelier can be found along Newton Road and Thomson Road. This district also boasts the famous Newton Food Centre that is 5 mins away from The Atelier and right in front of The Atelier Condo. Just in case you don’t know this place, it’s a large hawker centre that was first opened in 1971. The building was designed with a decoration of over 50 species of flowers that display colonial architectural styles and reflects a plantation. The place remains open almost on 24 hrs basis. It is one of the best spots where you can head to for late night party or supper with delicious dishes including Sambal Stingray. Alternatively, another incredible area with restaurants is Novena Villa and Novena Gardens, next to Thomson Road. The restaurants here emphasis on Asian food, with Chinese, Hong Kong, Indian and Korean nestled in together in an incredible dining environment. You’ll hardly miss your favourite food here, and their customer service is top-notch. In terms of healthcare facilities, Newton area is well served. You can expect to get some of the best medical and healthcare services offered in the hospitals here that remain unmatched. 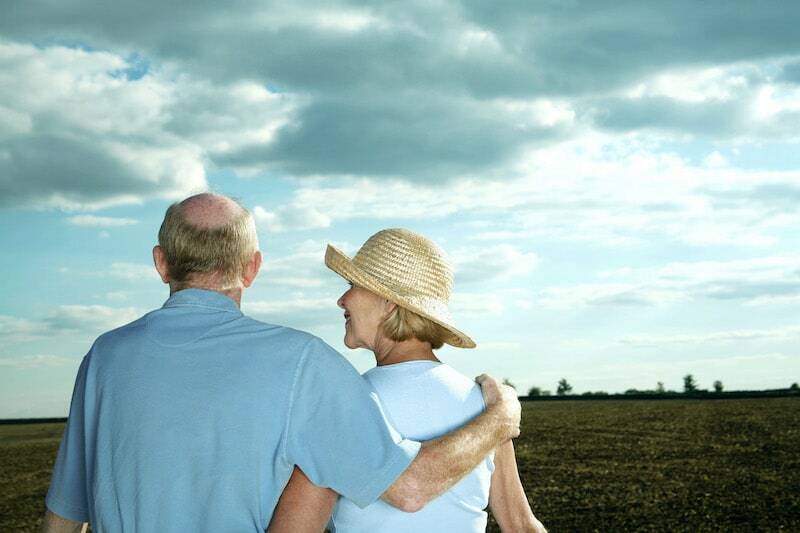 Besides the hospitals are conveniently located enabling the residents to access them easily. KK Women’s and Children’s Hospital is one such hospital that is right at your doorstep. The hospital is equipped with top-notch facilities and has qualified specialists who are ready to listen to your medical concerns. The comprehensiveness of the services offered in this hospital is impressive giving treatment to residents with various medical issues. Other hospitals that can easily be accessed from The Atelier are Mount Elizabeth Hospital and Tan Tock Seng Hospital. Besides, there are several other medical specialists with clinics in the region. Did you know The Atelier Condo is at CCR? The residential home prices have been declining in the past years. However, there is currently an upward trend with properties situated in various regions showing significant rise in prices. Particularly, as of 2017 properties in the Core Central Region increased by 0.1% at the beginning of the 3rd quarter according to URA’s Private Residential Property Index. So, do is it the right time now to invest in properties in the CCR? Let’s find out why now is the best time to buy residential properties in this region. There is a limited supply of land across Singapore. If you can purchase a property in the Core Central Region today, then you can expect increase in prices in future. This is because the limited supply of land contributes to the high bids which are likely to affect future prices and capital gains. According to URA, 729 units of residential properties in CCR were sold in the first quarter of 2017, 1171 in the second quarter and 1,470 in the third quarter. These sales indicate an increase from the 619 units sold in the 4th quarter of 2016. The sales of homes above s$5, million have been on the rise ever since 2014 as reported by List Sotheby’s International Realty. The rise in sales is because the units are becoming highly sought after by not just the Singaporeans, the Chinese nationals, Malaysians and Indonesians are also interested. While properties in all the regions experience vacancy, the number of vacant units in the CCR regions contributed the least of the total 6.8% private residential vacancy rate. A significant factor contributing to this is an oversupply of residential units. Last year alone, more than 26,000 new private non-landed properties where added to the market. This year, the figure could be even higher. According to URA, the rental income from properties in the Central Core Region declined by 3.8%. Revenue from properties in OCR and RCR declined by 5.6% which is much higher. Why is this so? Properties in CCR are strategically located. The properties are not threatened by the addition of several new units in the market, because their demand remains high due to their excellent location. Although condos in CCR tend to have high prices, their yield is also high. The fact this region is tried and tested makes it an ideal place for home buyers or investors looking forward to owning properties for renting purposes. Unlike their counterparts, residential properties in CCR are often established brand names which makes them more consistent in the rental property market. Although their cost might be higher, they are valuable assets that work as intended. Properties in OCR or RCR, on the other hand, are not consistent. Even though acquiring such properties can be less costly, they are threatened by factors such as high vacancy rate, and if more condos are added in the area, then you can expect even lower yields. Contrary, properties in CCR are mostly packed with no space for the development of new residential properties. So, if you have capital and holding power for it, then you should consider investing in the Core Central Region. The URA Master Plan is a statutory plan that guides how land is going to be used in certain parts of Singapore over a couple of years. The plan is reviewed every 5 years. It is fuelled by the vision of developing lively, liveable, greener and economically vibrant living spaces for Singaporeans. Newton is a planning area that is set to benefit from the master plan. 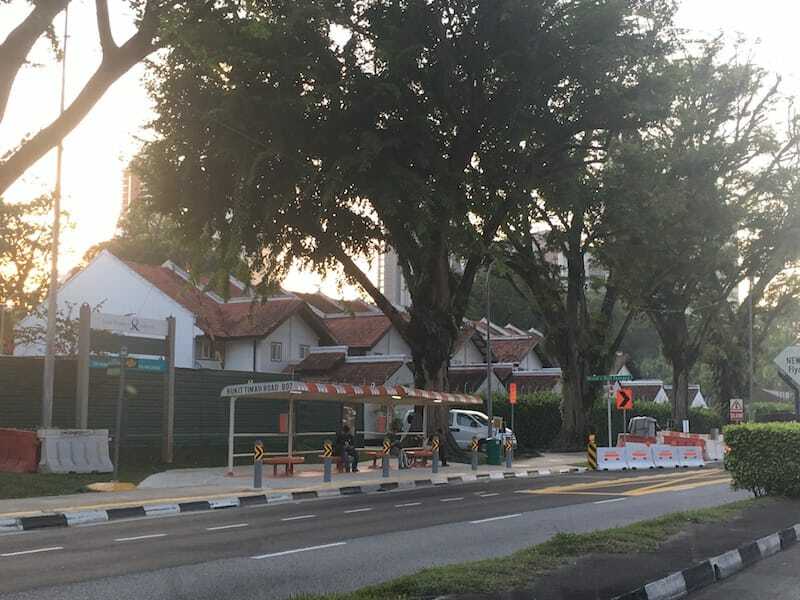 Although it is well located next to the CBD, there are plans to improve the residential quality, increasing accessibility, and optimising how land is used in this area. Residents of District 9 already enjoy the large number and wide range of housing units. This gives them an opportunity to pick the units of their choice. The continuous development of both private and public housing units will ensure that the resident’s options are not limited. The URA plans introduce a new way of living in the Newton area. Homes are now designed to enable easy access to reservoirs, parks and the sea giving spectacular views. Besides, there are family-oriented developments that aim at improving your standards of living in the area. The people-centred facilities available in the residential properties also boosts the community life in this region. Residents of Newton can anticipate smooth rides and short traves as major improvements to roads and public transport at large are implemented as per the URA plans. With excellent connectivity, residents can easily access amenities and facilities in the vicinity which improves the quality of life. With the implementation of URA plans, Newton area continues to grow featuring new business hubs that introduce new job opportunities for the residents. The economic opportunities will continue to improve since both the existing business and commercial hubs still draw people with retail, work and entertainment opportunities. Besides, both the multinational as well as the local corporations will greatly benefit from the improved transportation in the neighbourhood. The URA master plans include strategies that will see residents of Newton area access various parks and improve the greenery of the surrounding. Parks are incredible destinations that provide the necessary spaces for the residents to chill and enjoy some cool moments with family or friends. District 09 holds valuable historical information and is rich in heritage. The development of historical places where residents and visitors can view the past occurrences will help in preserving and exhibiting them. In the coming years the future generation will be able to be entertained and educated by the preserved architectural landmarks and significant events that display the past of Singapore. Register Your Interest For The Atelier Condo Today!